MacEwan Open Journals is a platform for hosting academic open access journals and conference proceedings managed by members of the MacEwan University community. This no-fee hosting service uses Open Journal Systems (OJS) software and is administered by MacEwan University Library. If you are interested in setting up a site please review the Memorandum of Understanding for this service, and contact Robyn Hall, Scholarly Communications Librarian, to discuss your needs. 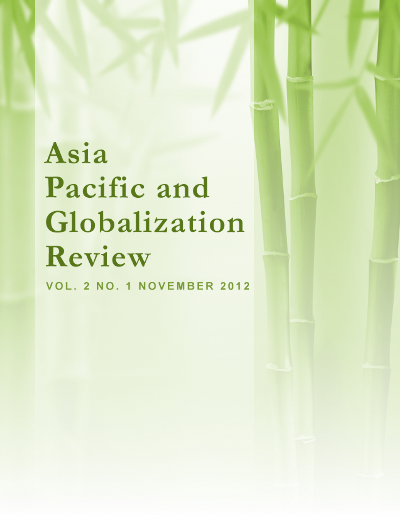 The Asia Pacific and Globalization Review (APGR) is a peer-reviewed online journal focused on the challenges and creative opportunities facing multinational companies emerging from the Asia Pacific region. 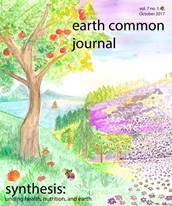 Earth Common Journal (ECJ) is an international undergraduate peer-reviewed journal that provides a forum where students communicate a diversity of ideas and information on issues concerning conservation, sustainability, and global warming. ECJ is published by MacEwan University's Bachelor of Communication Studies program. 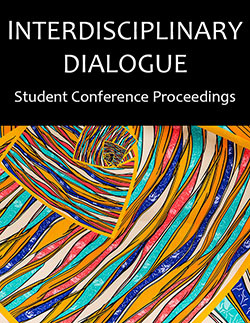 This site features presentation abstracts and examples of undergraduate student work shared as part of our annual Interdisciplinary Dialogue Student Conference. 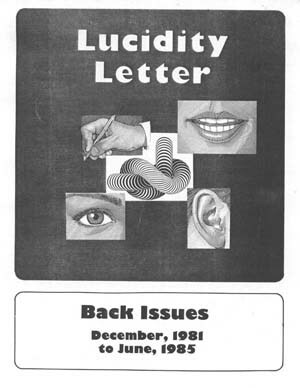 The issues of Lucidity Letter archived on this site were originally published as a newsletter (1981-1985) and then as a journal (1985-1991) by the Lucidity Association, a nonprofit organization devoted to education about, and research into, the lucid dream and related phenomena. 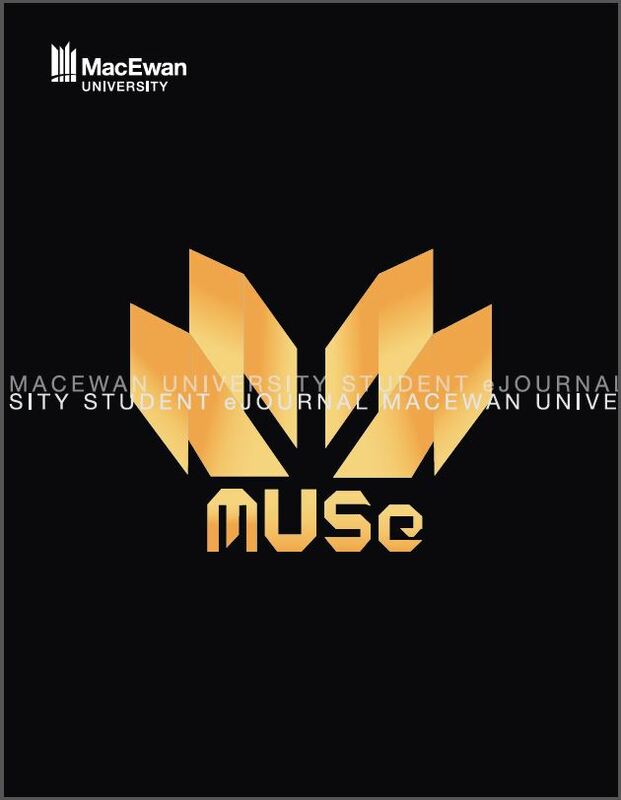 The MacEwan University Student eJournal (MUSe) publishes select works of MacEwan University students that have passed a rigorous peer-review process. Published works are exceptional examples of student engagement with MacEwan’s program goals and learning outcomes. Social, Health, and Communication Studies Journal (SHCSJ) is an international peer-reviewed journal that provides a forum where academics communicate a diversity of ideas and information on issues concerning social, health, and communication studies. 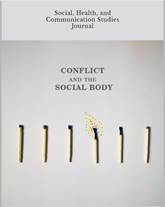 Social, Health, and Communication Studies Journal (SHCSJ) is published collaboratively by the Department of Communication Studies program, and the Ukrainian Resource Development Centre at MacEwan University, as well as the National University of Kyiv-Mohyla Academy. It is published annually, and accepts articles from academics and phd students, and includes research projects that are empirical, qualitative, and interdisciplinary in content and approach. All articles are accepted in English, only. 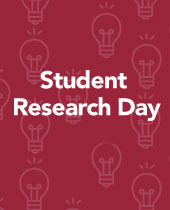 This site features session abstracts and examples of undergraduate student work presented during MacEwan University's Student Research Day (formerly Student Research Week). 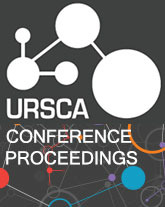 The Undergraduate Research in Science Conference of Alberta Proceedings (URSCA) provide access to abstracts and examples of scientific research conducted by undergraduate students from across Alberta. This site is subject to a Creative Commons Attribution-NonCommercial 4.0 International License. For exceptions, see the Library Copyright Statement.